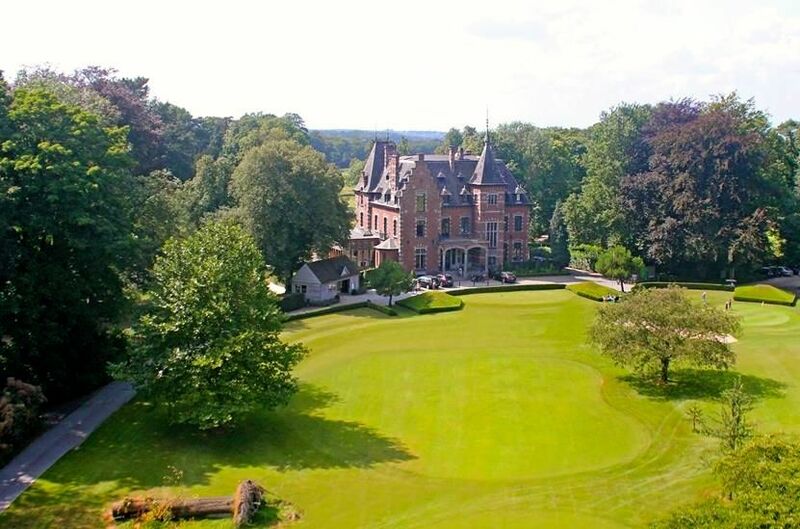 15 km S of Brussels. 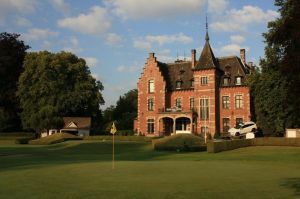 Located halfway between Braine L Alleud and Rhode St Genese on the Chaussee d Alsemberg. 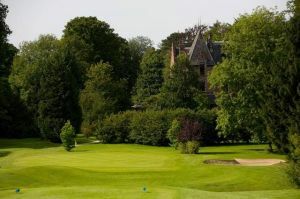 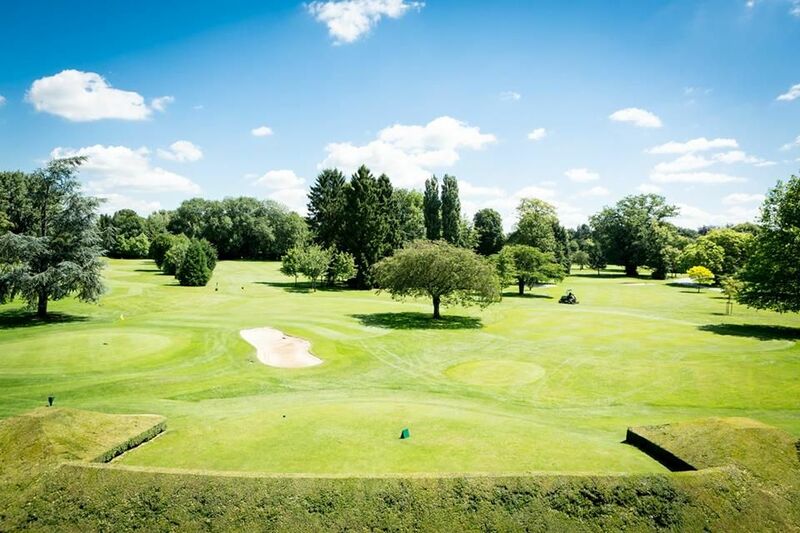 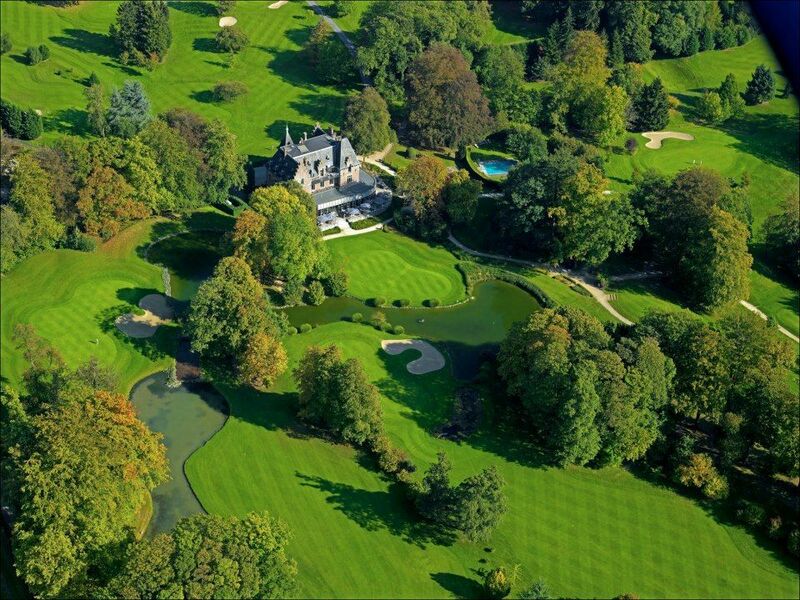 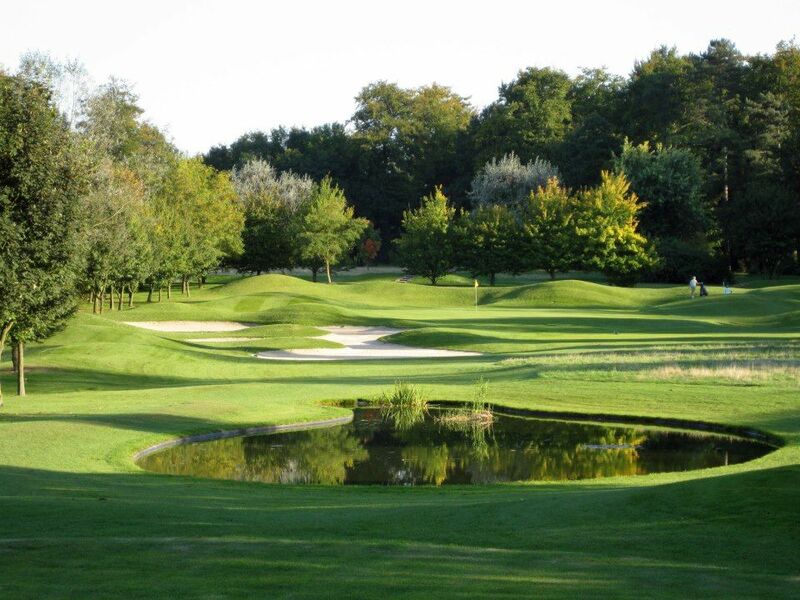 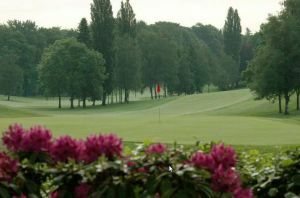 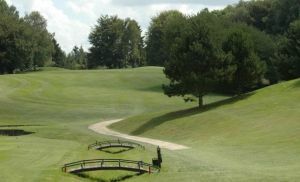 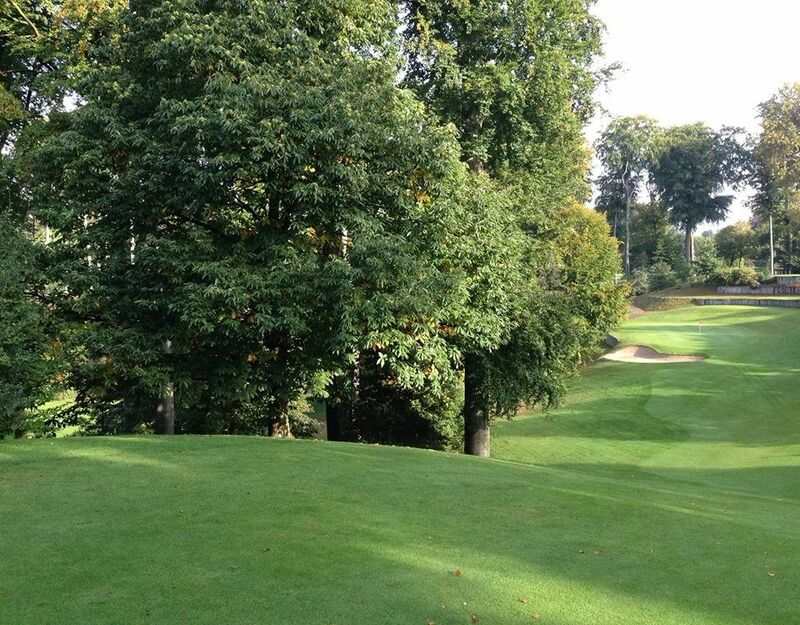 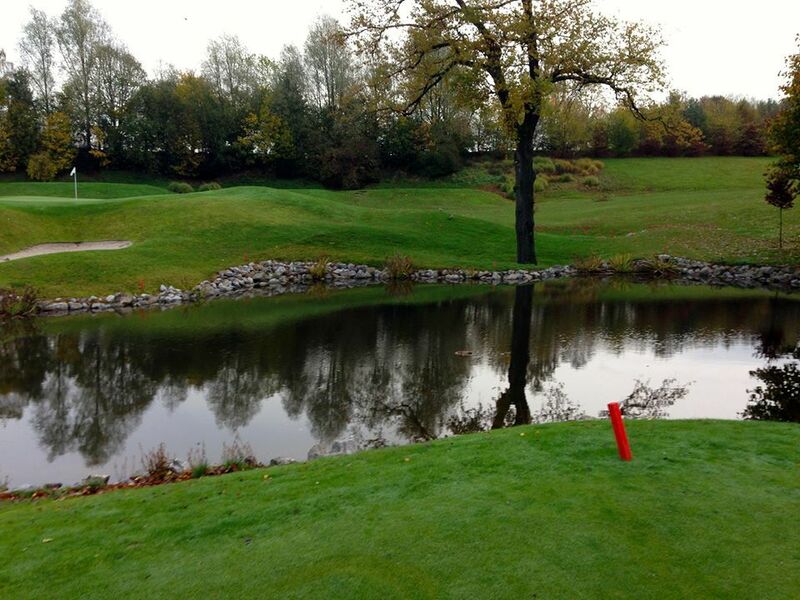 Golf Club de 7 Fontaines - La forêt is not yet in our pool of Golf Courses for orders.